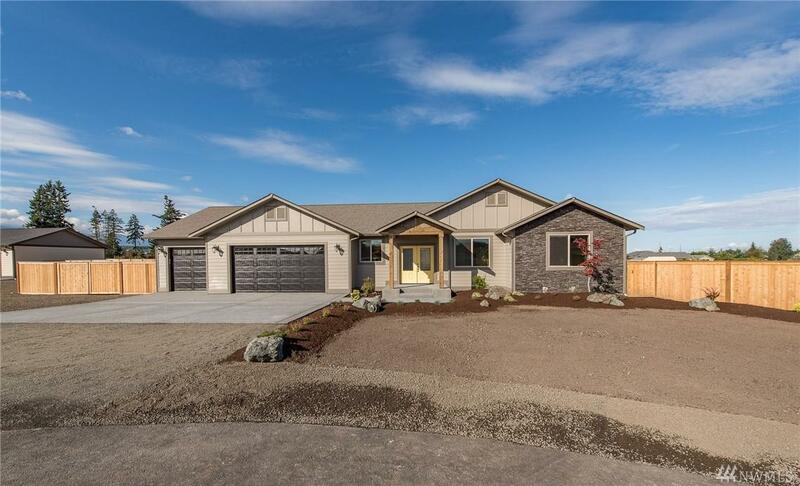 New construction in one of the most beautiful areas of Sequim. Well and septic will provide big savings. 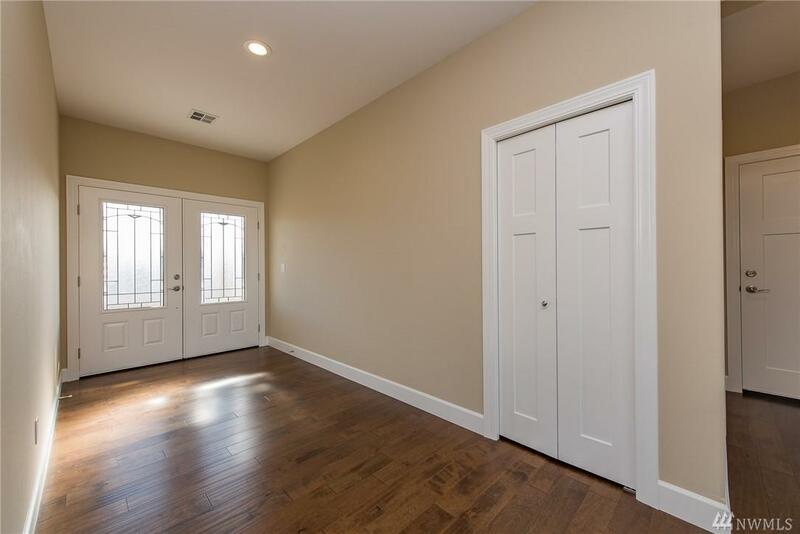 This builder is known for quality work visible in wide hand-scraped wood floors, custom designed kitchen & features to make living comfortable & convenient. 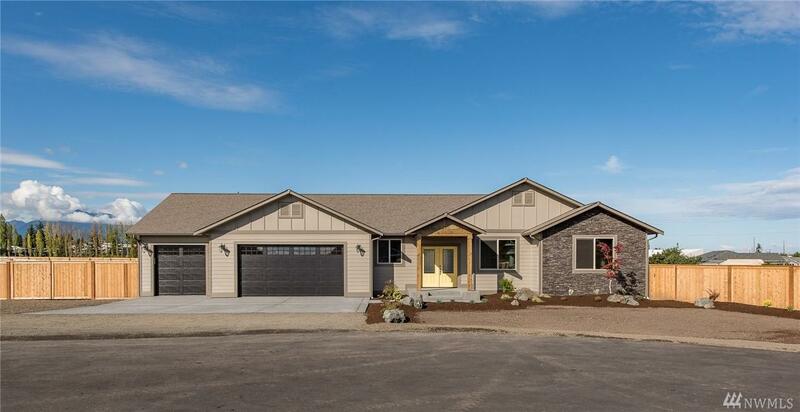 This floor plan offers a huge master suite separate from the other 2 bedrooms, a great room w/stone fireplace & covered entry/back patio. 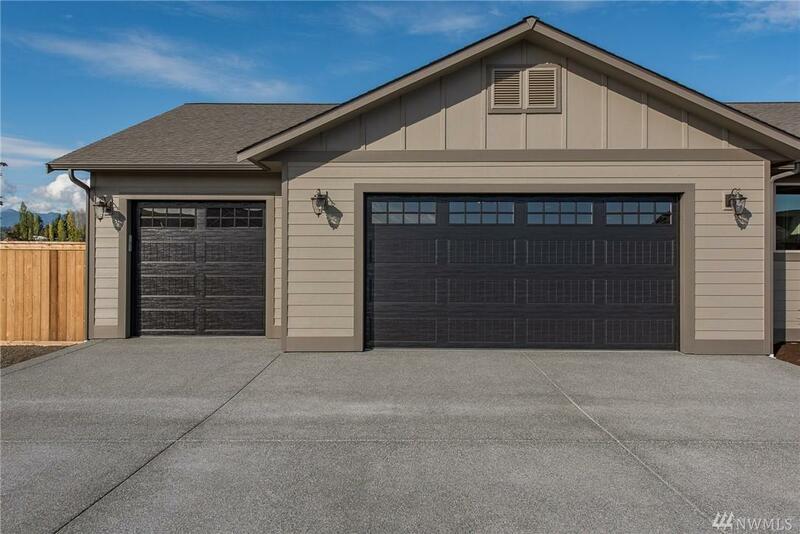 Short bike ride or 5 minute drive to downtown Sequim for medical, shopping, dining and activities.